For a few autumn weeks the Northeast transforms into a rich tapestry of gold and russet oak, birch, and sugar maple trees. Seeing fall foliage at peak intensity is magical, but success requires perfect timing and the right location. Yankee Magazine’s Leaf Peepr app pulls up a color-coded map that allows you to drill down or scroll to locate current foliage status all across the United States. Even armed with that information, you still need to know where to find the trees in a photogenic or at least picturesque setting. Here are our best picks for where to go in Northeast USA to experience the changing of the leaves, and get those award-winning travel photos. View of Catskill Mountains seen from scenic overlook on Taconic State Parkway. 1.) Maine – The stunning natural treasure that is Acadia National Park is an obvious choice, but consider the coastal town that inspired Winslow Homer, Portland ME. 2.) New Hampshire – See the White Mountains awash in color from aboard the Mount Washington Cog Railway, the first mountain climbing cog railway in the world. (Check out our White Mountains destination guide for more area recommendations.) 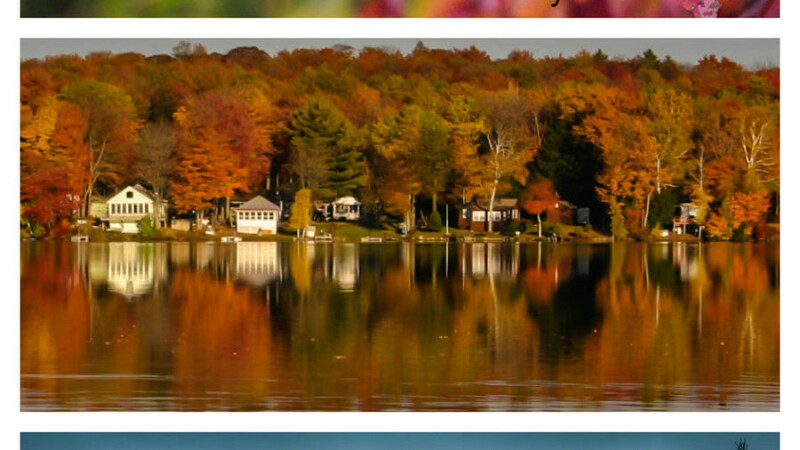 Or, head to New Hampshire’s lake region. Remember the film On Golden Pond? See Squam Lake where it was filmed. 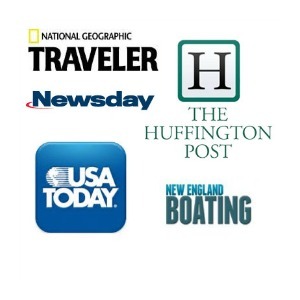 Alternatively, access the Appalachian Trail from Hanover, NH, home to Dartmouth College. 3.) Vermont – Base a visit to the ironically named Green Mountains in Bennington VT and discover the place that moved Robert Frost to poetry. 4.) New York – An easy way to see fall foliage in all its colorful stages is on the two hour road trip between NY’s Columbia and Westchester counties along scenic Taconic State Parkway. Further north, the Adirondacks cover six million acres, most of it heavily forested and with lots of reflective ponds and lakes. 5.) Massachusetts – Home to Norman Rockwell, the Berkshires are dotted with small towns and quintessential New England homes. Stunning in all seasons. 6.) 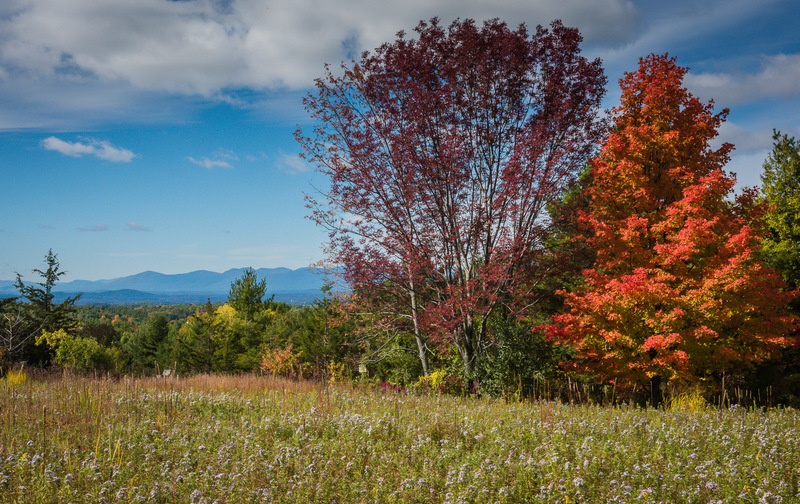 Connecticut – Stroll through fields of flowers and/or undertake a Litchfield Hills fall foliage driving tour. 7.) Pennsylvania – Coast over hills and dales and through twelve creaky covered bridges along Bucks County Covered Bridge self-guided driving tour. Travel into the Pennsylvania wilds at the Allegheny National Forest. Or, soak in a sunset in the Poconos. These are so great. I miss Autumn in the US so much. Lovely photos! Holy cold snap! Those are some gorgeous pictures, she said, in California where this doesn’t happen… Thank you for reminding me what season it is–beautiful! So pretty! I keep meaning to take a road trip down the East Coast! 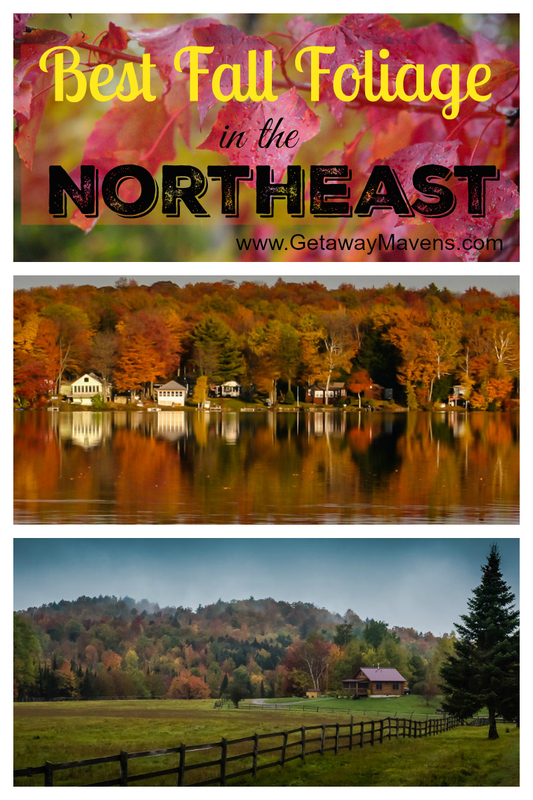 Thanks for sharing this great list of Fall foliage in the Northeast. We might have to take a road trip up North one of these days. Beautiful photos! We have had a pretty stunning autumn here in Virginia, but your photos are making me wish we had planned a trip north a little earlier to catch the color. Beautiful! Great tips! I had forgotten how much I loved seeing the fall foliage until this year when the colors came alive for me in DC. I missed the peak as far as hiking in Virginia – but Shenandoah is a great place for incredible foliage adventures. Fantastic color guide! I love fall so very much.